This will be an interesting development. A satellite going into interstellar space with an Amateur Radio transponder onboard. 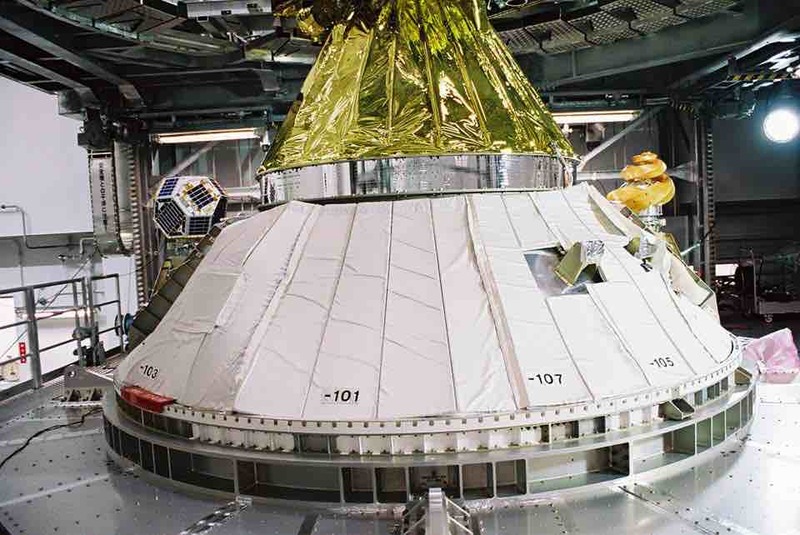 Shin’en 2 is a interplanetary satellite built by students at Kagoshima University in Japan that will carry a 145 to 435 MHz linear transponder (mode J) into a deep space heliocentric orbit. 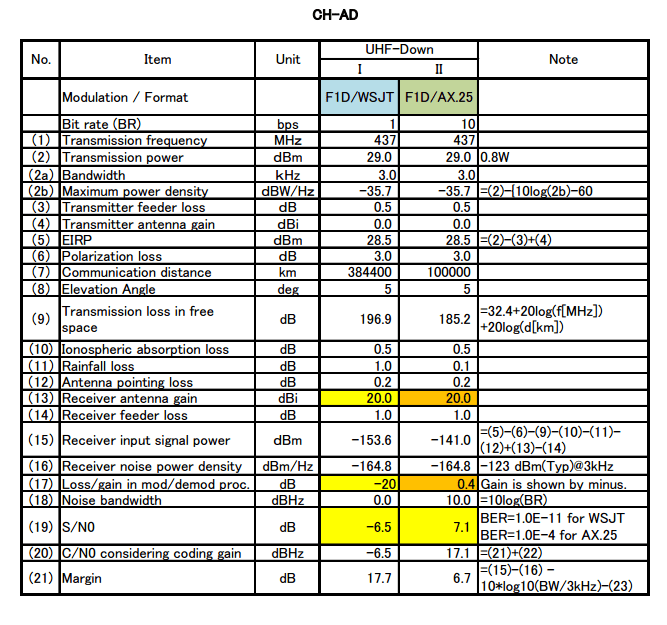 To establish communication technologies with a long range as far as moon. Launched. Shin’en 2 is planned to launch in the 4th quarter of 2014 on an H-2A-202 rocket with Hayabusa 2 as the main payload and PROCYON and ARTSAT2:DESPATCH as secondary payloads. 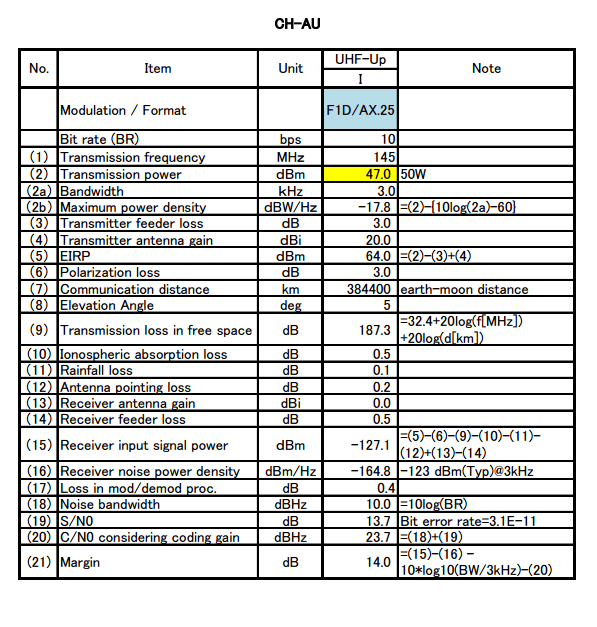 A Japanese news report says the asteroid mission Hayabusa 2, planned to launch in December 2014 on a H-IIA rocket, will also carry the amateur radio satellite Abyss 2 (Shin’en 2). Shin’en 2 is a polyhedron measuring 490×490×475 mm and weighing 17 kg. 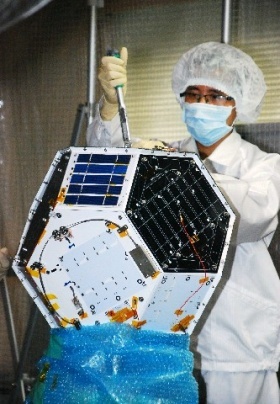 It was built by students at Kyushu Institute of Technology and carries a Mode J linear transponder for amateur radio communications along with CW and WSJT beacons. 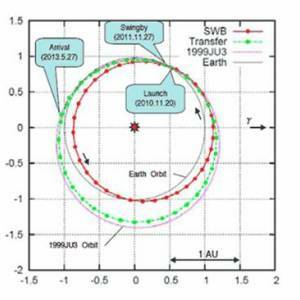 Shin’en 2 will have an elliptic orbit around the Sun and travel to a deep space orbit between Venus and Mars. Its inclination will be almost zero, which means Shin’en 2 will stay in the Earth’s equatorial plane The distance from the Sun will be between 0.7 and 1.3 AU. An Astronomical Unit (AU) is 149,597,871 km.